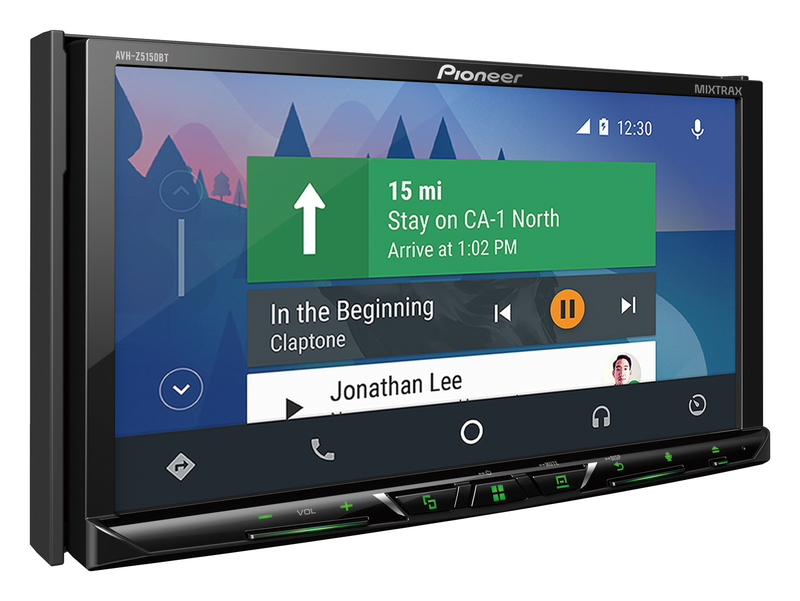 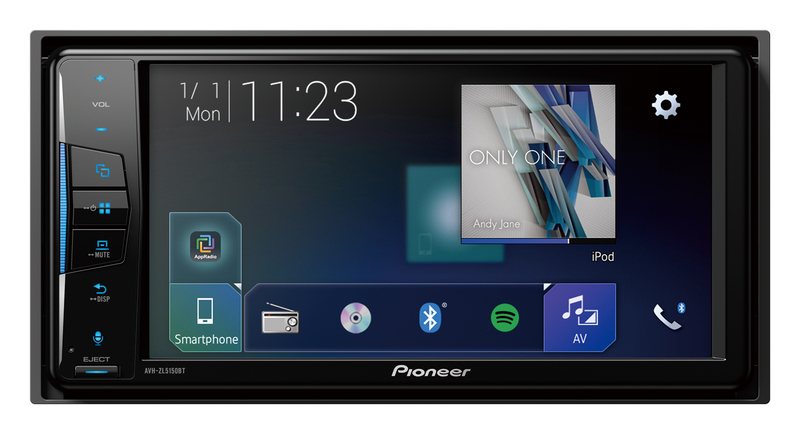 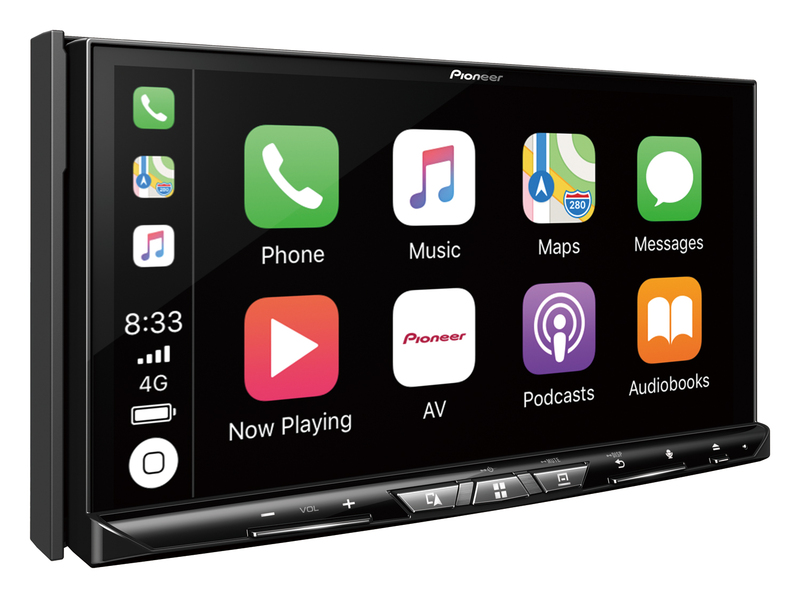 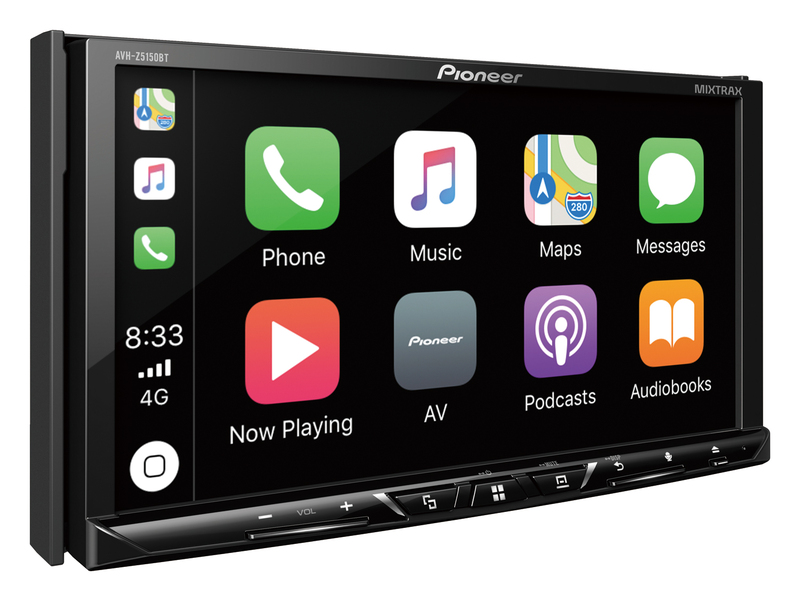 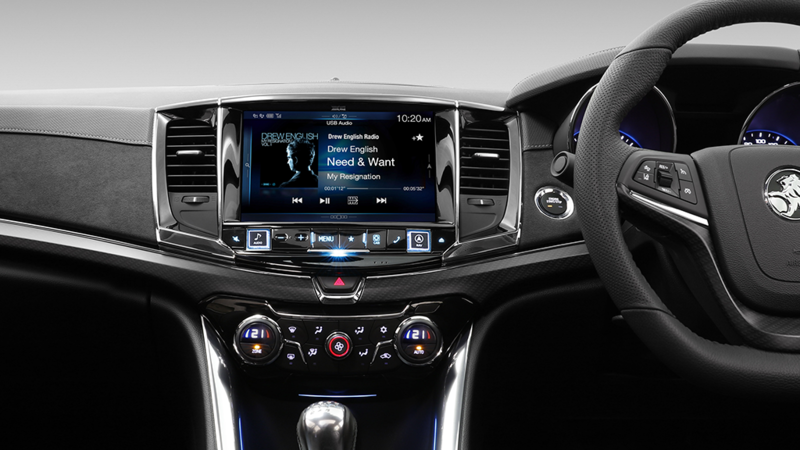 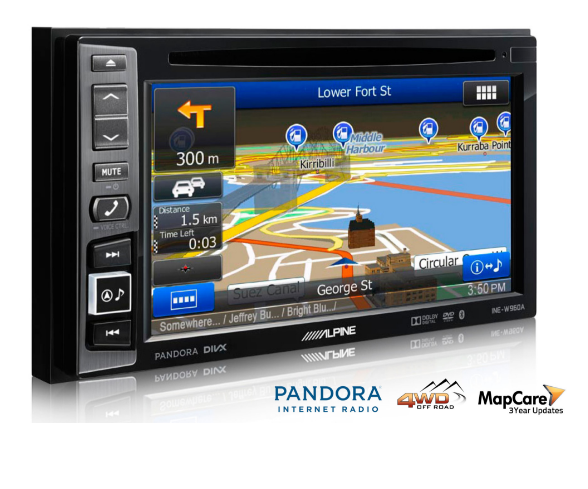 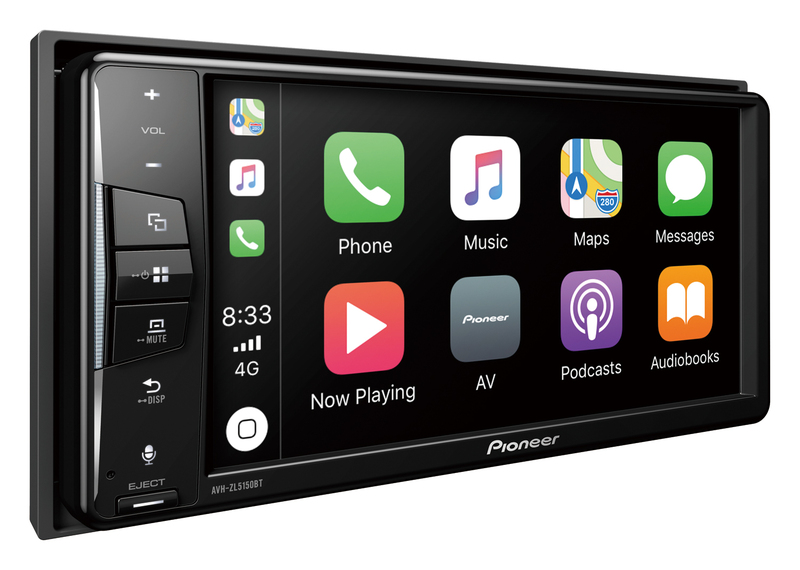 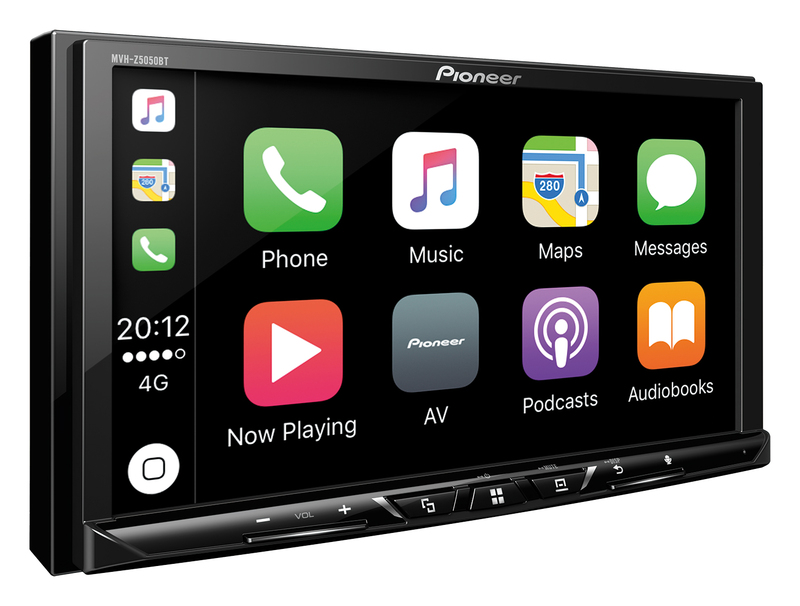 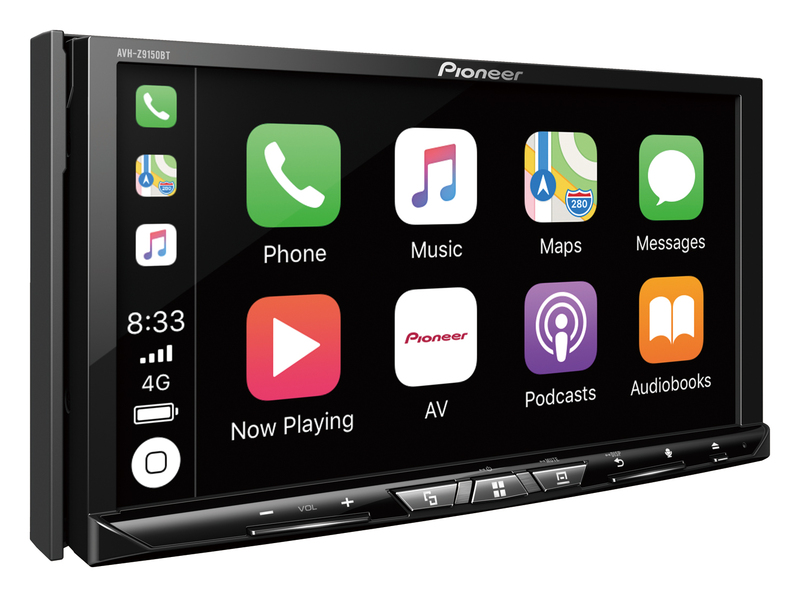 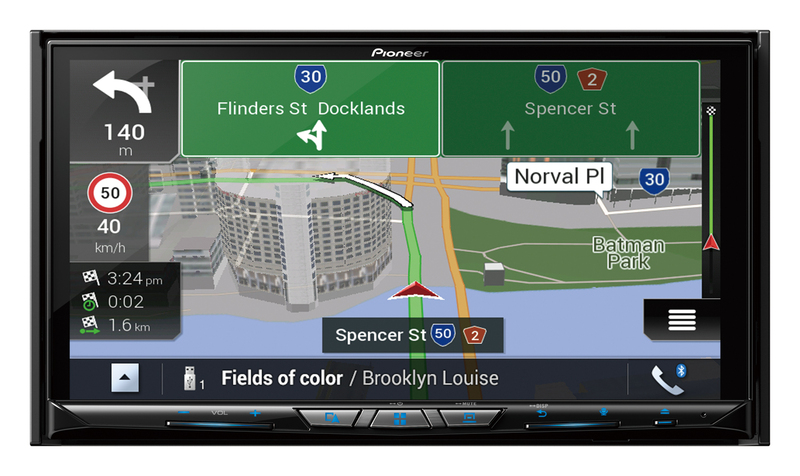 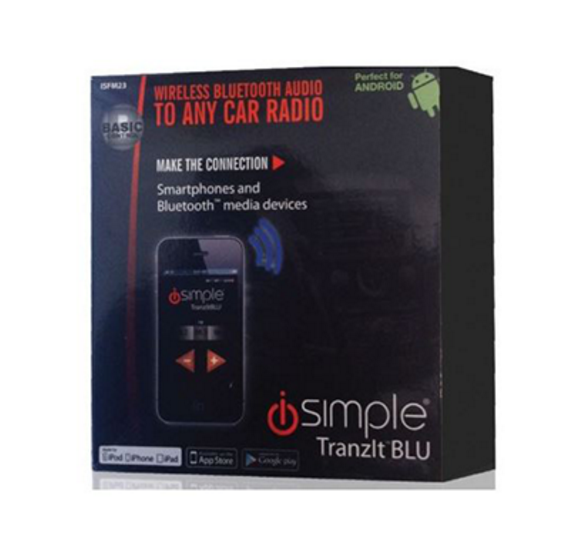 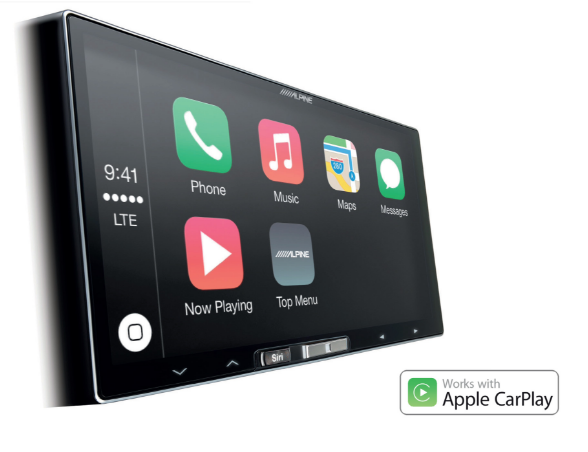 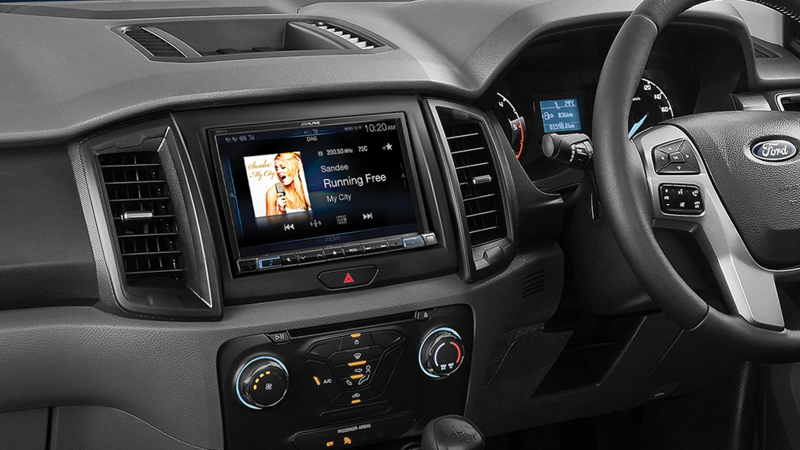 The AVH-ZL5150BT provides the very best in smartphone connectivity with Apple CarPlay, Android Auto, Dual Bluetooth connection and Spotify Connect. 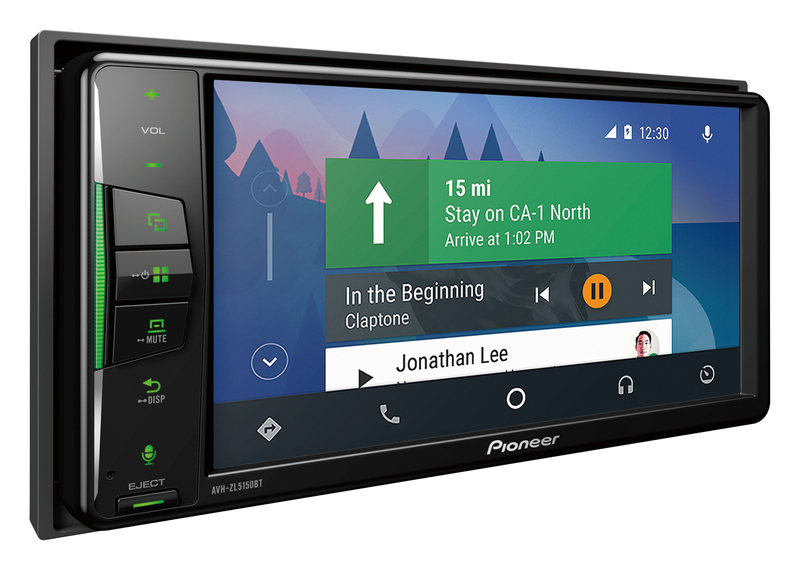 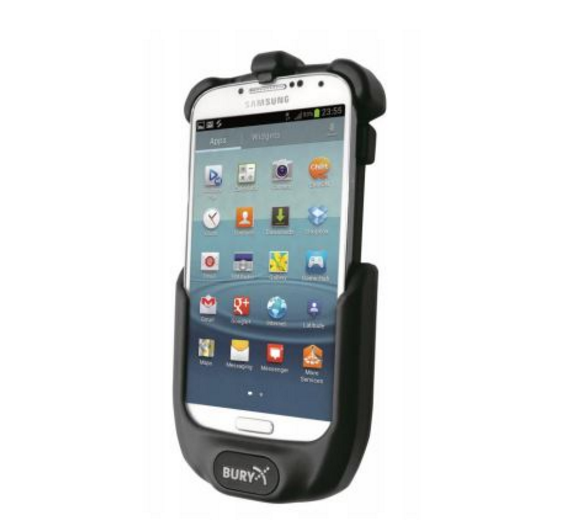 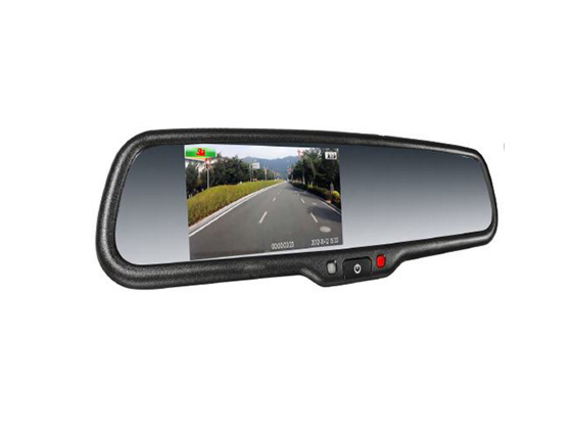 This model also features USB and a reverse camera input. 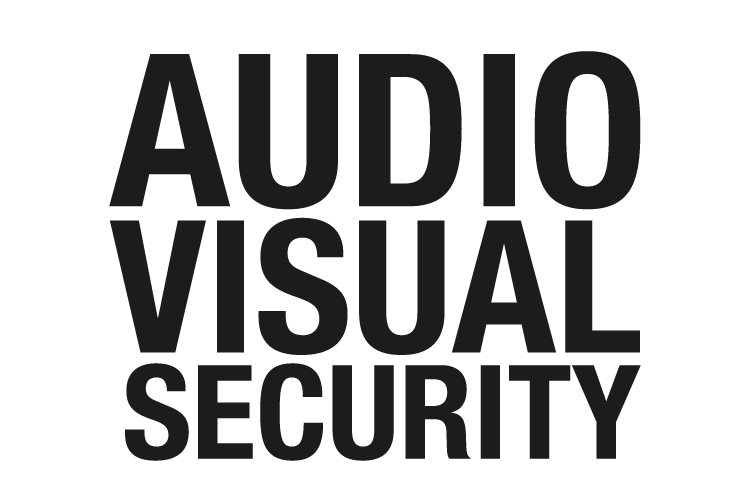 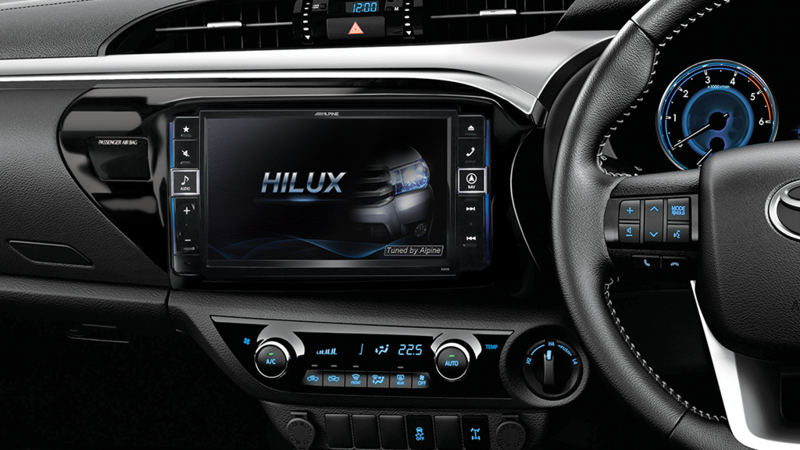 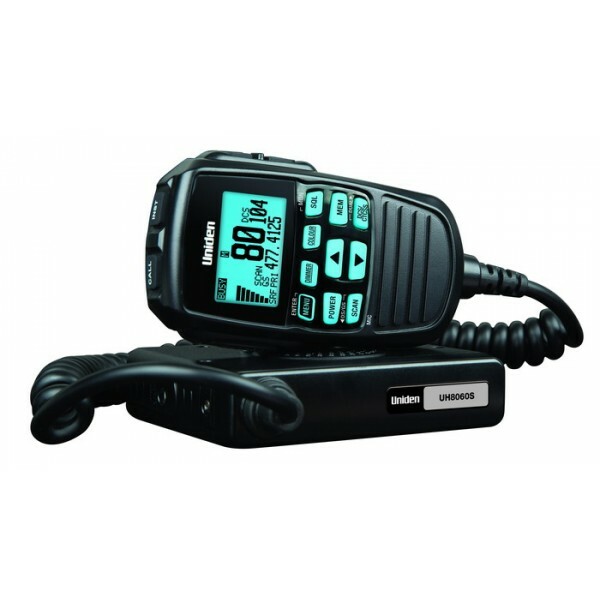 The AVH-ZL5150BT is equipped with a large Clear Type Resistive multi-touch screen and an intuitive, easy-to-use interface that is similar to your smartphone and is fully customisable.